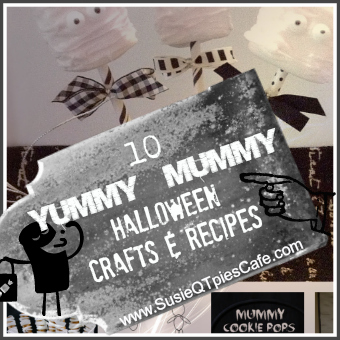 Mummy crafts and treats are really fun to create for Halloween. 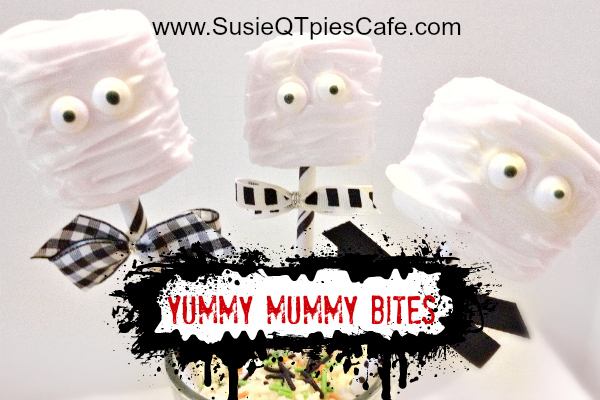 We have never found them to be overly creepy or scary for kids but just fun and cute. How about you? 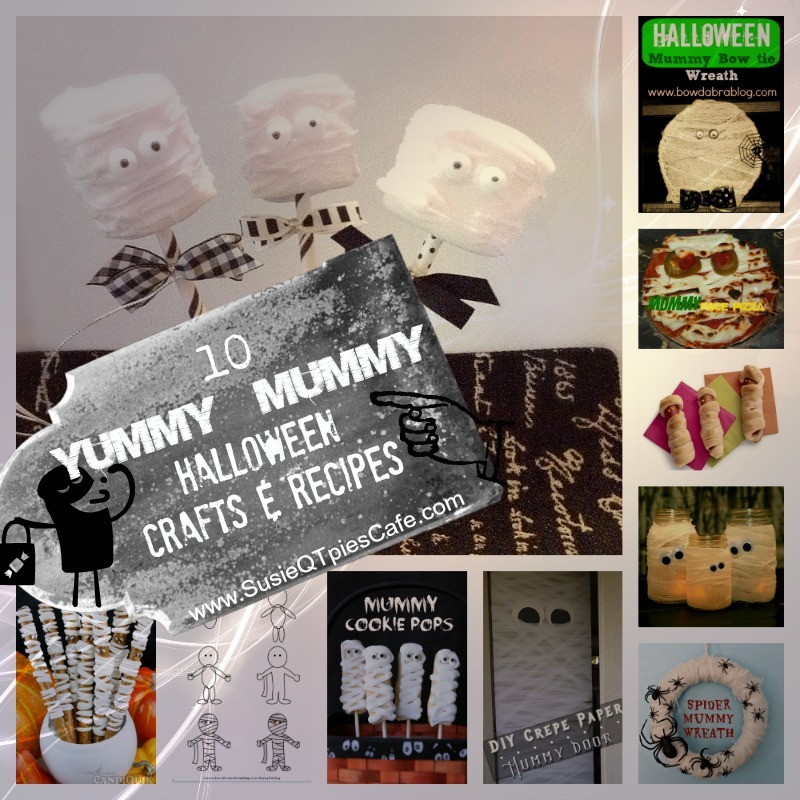 Do you have any favorite Mummy Crafts or Snacks? If so leave your links below so that I can come check them out. 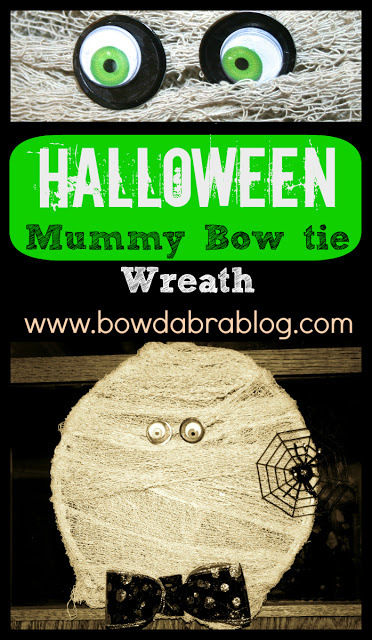 Below are a few of mine from my blog and featured elsewhere as well as fun ones I found on Pinterest. 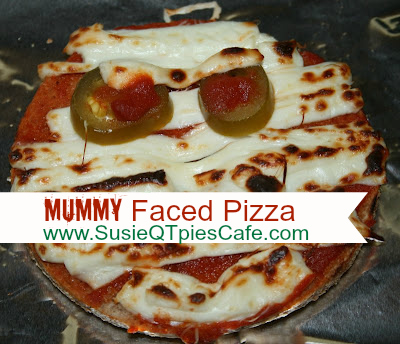 Click and enjoy! How come my comments are not showing up?